Two College pupils performed extremely well in their respective martial arts disciplines last month at the SWD Classic Competition. 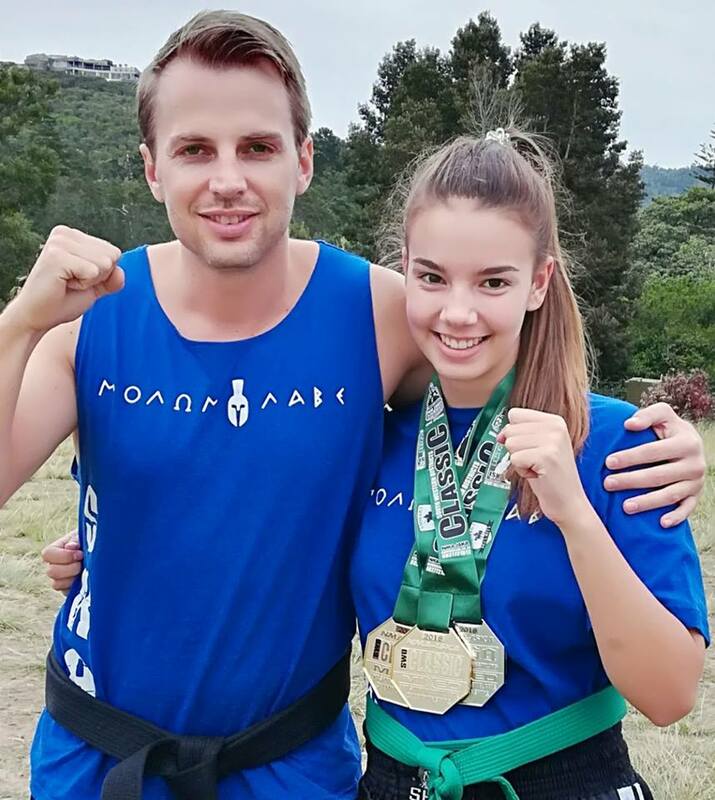 Danni May Nel in Grade 9 and a student at Sport Kickboxing Academy Plettenberg Bay, received a Gold for Points, Gold for Tag Team and Silver for Continuous. 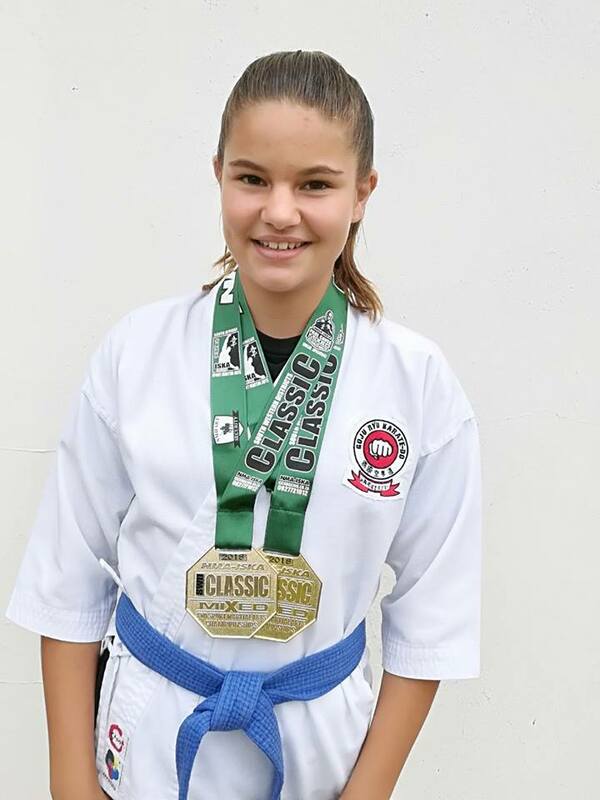 Kaitlin Noble in Grade 8 and a student at the Plett Goju Ryu Dojo, received Gold for Creative Kata and Gold for Traditional Kata.